Fresenius Kabi, a multi-national pharmaceutical firm, has worked to implement Operational Excellence since 2016 across all manufacturing centers worldwide. Earlier implementation attempts will be covered as case studies, demonstrating the value of a prepared leadership culture to lead and endorse continuous improvement as a strategic pillar in the overall vision of the company. 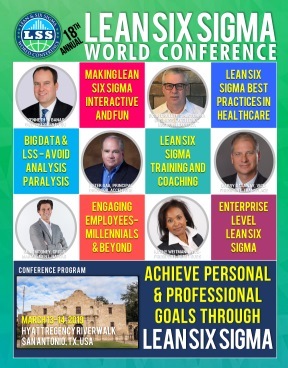 A history of program development will be discussed, including cultural challenges implementing harmonized metrics such as OEE, establishing global implementation principles and guidelines, and incorporating lean six sigma as the toolkit of choice within the continuous improvement program. One method to integrate continuous improvement and lean six sigma into existing regional strategies, values, and employee engagement programs will be provided. Choices in implementing belt training and certification programs will be covered, including local language choices, online vs. in-person training, and internal vs. external training experts.